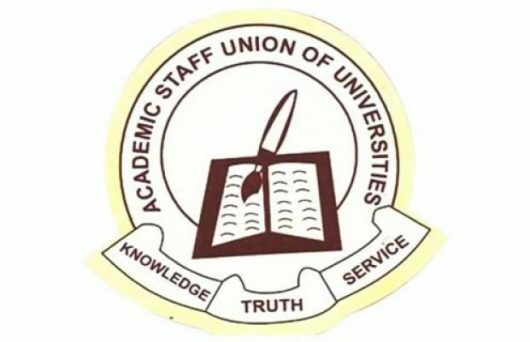 The Federal Government and the Academic Staff Union of Universities, ASUU will today hold a reconciliatory meeting geared towards resolving issues that led to the ongoing strike by the union. Minister of Labour and Productivity, Dr Chris Ngige would preside over the meeting. Recall that ASUU president, Prof Biodun Ogunyemi, had said at the end of the last meeting held at the Ministry of Labour and Employment that both parties agreed to adjourn until today after the leadership of the ASUU must have met other members to discuss the new government position of its demands. The university lecturers had on November 5, embarked on strike, demanding for the implementation of the 2009 agreement it entered into with the Federal Government.